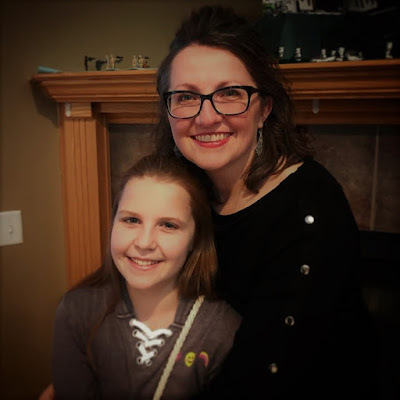 It's been a week since I received the early morning email from Caringbridge with the news that Ethan was out of surgery for his heart transplant and that it had gone well. Every day -- most days twice -- Ethan's mom and dad update the journal. The entries have been filled with good news, and for that, we are so very grateful. People all over the world are praying, sending positive thoughts, thinking about this kid. He's got a global fan club. My thanks to the readers of this blog who have kept him close in your thoughts this week. Halloween came and went. I didn't have much time to prepare or decorate, but we did throw some cheap styrofoam tombstones in the yard and played Martha Stewart Living: Spooky Scary Sounds for Halloween from a boom box in a black garbage bag stashed under a bench on the porch. Hammer Guy's pumpkins were a big hit, especially the Van Halen one and Toad's design of a devil pumpkin eating a small pumpkin. 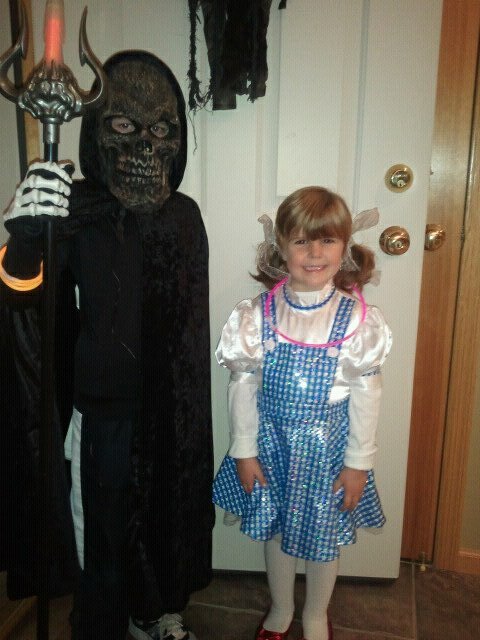 The creepy skeleton and Dorothy had a great time trick-or-treating. No jackets this year, although they were cold by the time they got home! So November is upon us. I sort of have a love/hate relationship with November. It is the month of Thanksgiving, a holiday I love. It is also a month of loss. The sky is dull and grey, the trees leafless and lifeless, reminders of all those that we've lost. 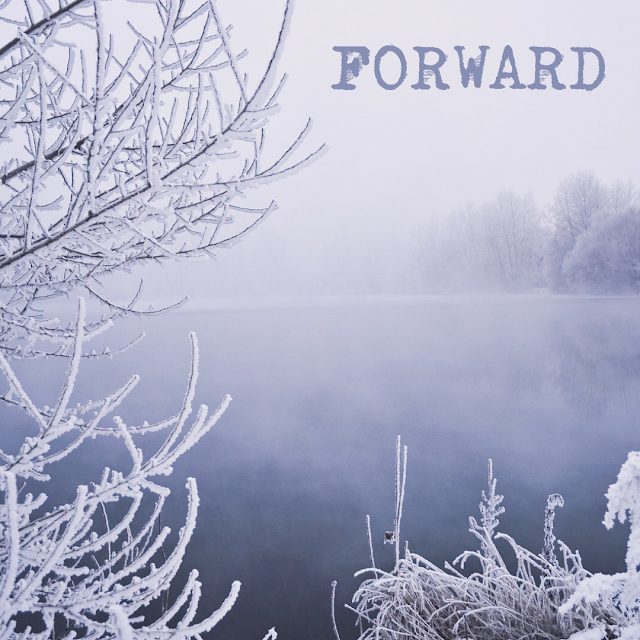 November has been good to me in the past as I've participated in National Novel Writing Month, but this year I made the difficult decision to focus on revisions instead of new work. Now that we're two days into NaNo, I feel as though I've forgotten to do something very important -- that same feeling you get when you realize you forgot to pay a bill or send your kid's field trip permission slip to school. So here goes. I don't have a word count goal each day, but I am committed to working on EVERYWHERE AT ONCE every single day. Good for you, Sara. Press on. I'm not doing NaNo this year but I keep thinking maybe I should just try to catch up and participate anyway. I'm also focusing on revisions. 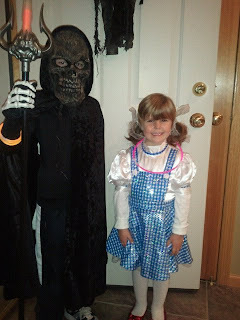 Very scary monster and cute Dorothy! I know how you feel, I don't have time to do NaNo this year either and I feel like I'm forgetting something. I should probably be focusing on finishing school and my revisions for my book. Have a great rest of the week!